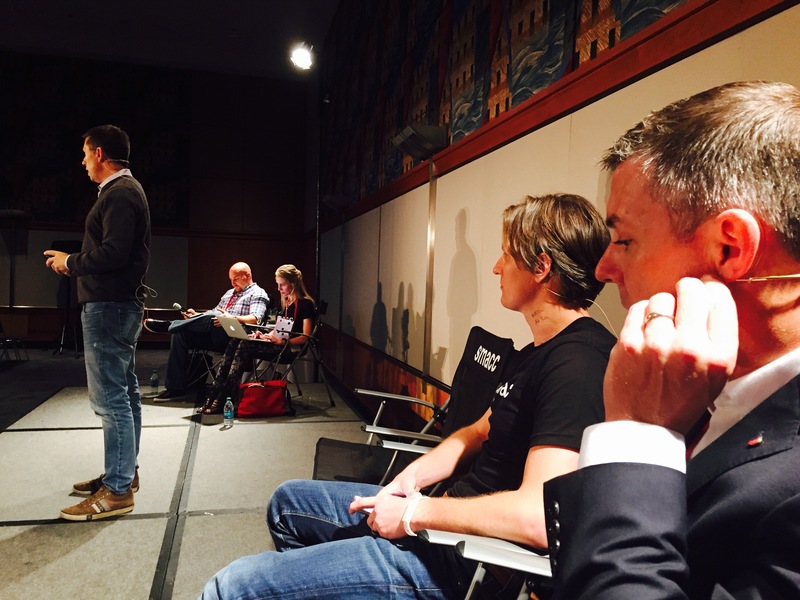 We had the greatest aspirations at #smaccUS to put a podcast out every night, honestly we really did. We had plans, microphones, people, aspirations and desire. Sadly there is also the issue of reality and despite the attempt to take our Hogwarts certified time-turner to Chicago we simply ran out of time. From the moment we woke to the moment we briefly we went to sleep we rode a wave of enlightenment that never reached a beach. In this podcast we review some of our highlights and thoughts on some of the great talks we experienced. Remember that these talks will be released through the year on the intensive care network. 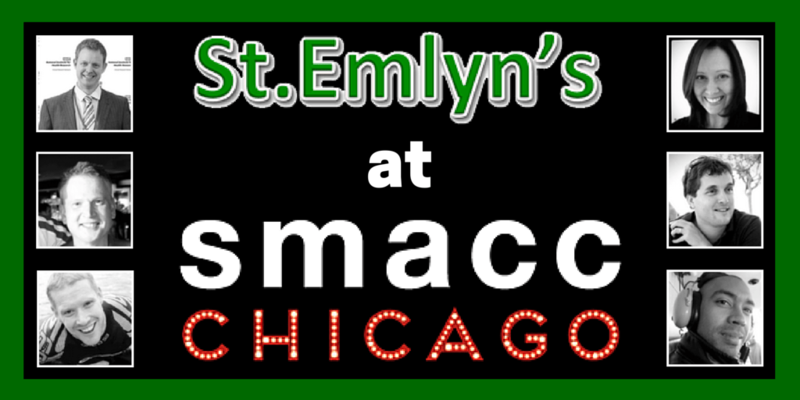 Make sure you subscribe, follow @smaccteam on twitter and join in the #FOAMlove.